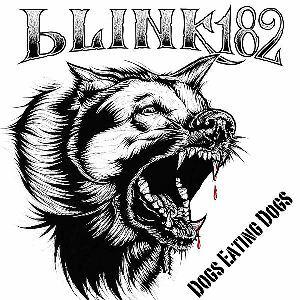 All songs are written and composed by Mark Hoppus, Tom DeLonge, and Travis Barker . menurut kalian semua mana lagu yang paling asik untuk di dengar??? What's up, of course this article is genuinely fastidious and I have learned lot of things from it on the topic of blogging. thanks.